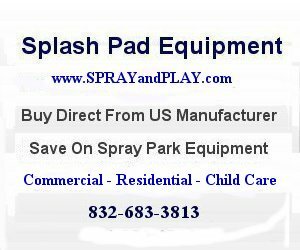 Best Splash Pad, Park and Lake in the area! This entry was posted in Tennessee and tagged Harriman, splash pad, splash park, spray park, Tennessee, waterplay, Watts Bar Lake. Bookmark the permalink.